Why wait until Christmas to put up a tree? I’m not talking about a Christmas tree though. 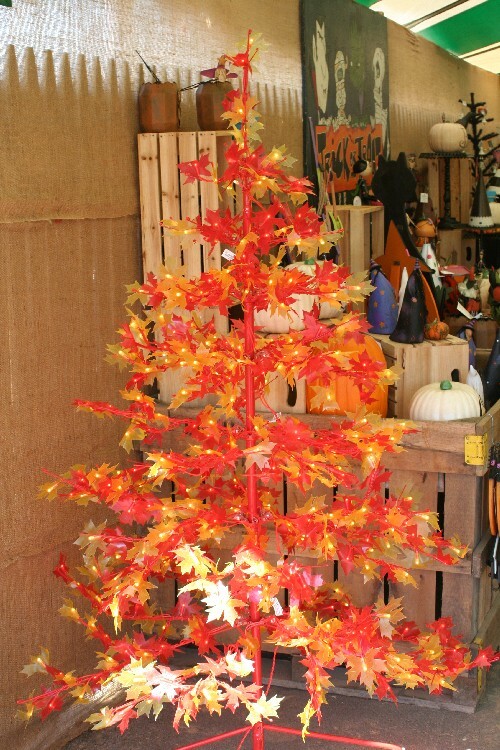 Some refer to this Christmas-shaped tree that’s decorated with fall-theme ornaments and colors simply as an Autumn tree. Whatever you call it, decorating a tree for the time between Halloween and Christmas is quite common. It only makes sense. 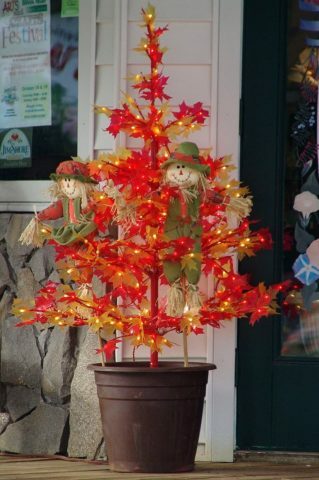 There are already Halloween trees (yes, they’re decorated with Halloween-themed ornaments) and Christmas trees (including upside down Christmas trees) — so why not a Thanksgiving tree? 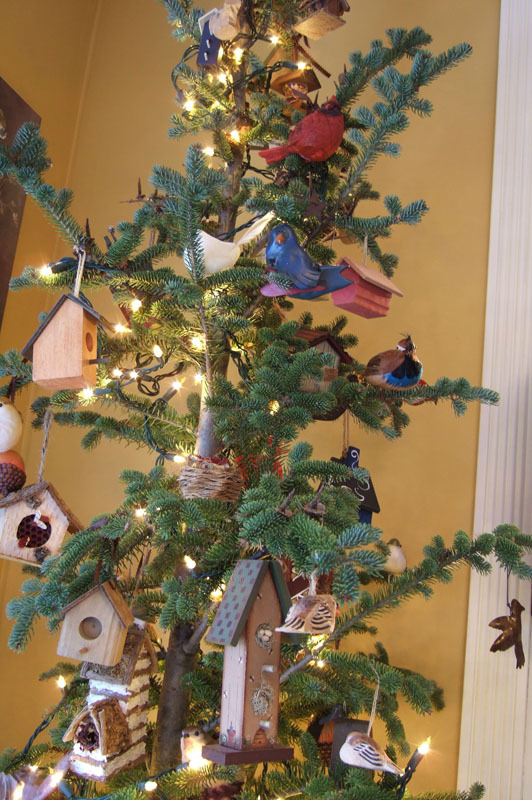 They might be smaller trees made just for tabletops (perfectly sized for a tabletop or porch) or full-size models (similar to a traditional Christmas tree). Some have true leaf-shaped leaves, while others are similar to Christmas trees with pine needles. Hopefully, the following Thanksgiving tree photos will provide some inspiration for your own seasonal Autumn tree this year, or maybe next year. Keep in mind, your Thanksgiving tree doesn’t have to be so typical. It could be whimsical instead! Your Thanksgiving tree can be decorated in such a way that means the most to you.